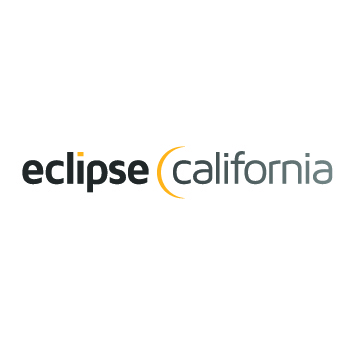 ​Eclipse California is a consulting and marketing services leader. We drive growth by training our people to conduct outreach that sparks consumer interest. Our workplace atmosphere supports the development of business experts with high expectations for excellence. Our professionals provide the power behind every victory. We reflect our people-first policy in all we do.